“ASSETZ Capital is offering all investors an extra 0.5 per cent in interest on newly-lent funds until 2019, as part of a new Summer Rate Boost promotion. Seeking Alpha runs analysis of Lending Club. “LendingClub (LC) came out with earnings yesterday and got absolutely hammered. Dropping over 10% of its market value over the course of the past few days, investors are worried. The company is the premier peer-to peer-lending platform that services personal loans and investors in those loans who can range from individuals to small banks. Despite exceeding expectations, the company issued soft guidance and investors sold off pretty intensely. Many who were invested at its higher valuation were probably looking too much at growth trends without looking at the larger picture. I believe this correction is legitimate and we might see the stock drop more. Technology-focused private-equity firm Vista Equity Partners Management LLC could raise as much as $14 billion for its seventh flagship fund, pension fund documents show. “Chinese alternative asset managers have become the latest casualty of the country’s crackdown on debt and financial risk, with a record number of private equity and hedge funds dissolving in recent months as new regulations limit their fundraising. In the first six months of this year, the Asset Management Association of China (Amac) — a government-controlled industry body — “lost contact” with 163 private fund institutions, more than 70 percent of the total for which contact was lost for 2017. The “lost contact” designation refers to private funds that have failed to renew their registration status with the association every three months as required. While some have simply wound down, others have failed to meet promised investor payouts or even disappeared with investors’ money. “Israeli blockchain fund and investment platform iCapital has teamed up with Hong Kong-based firm Enecuum, the world’s first and only blockchain platform the capability of mobile mining. Both companies signed an agreement for long-term cooperation, a statement from iCapital said. “In a sordid saga shared by the Bangkok Post, a crypto investor who should have been sophisticated to the lawless world of crypto investing, was fleeced of 5500 Bitcoins. At most recent exchange rates, that equates to USD $35 million – a bad day in anyone’s book. The plot took place over multiple months, according to the article. 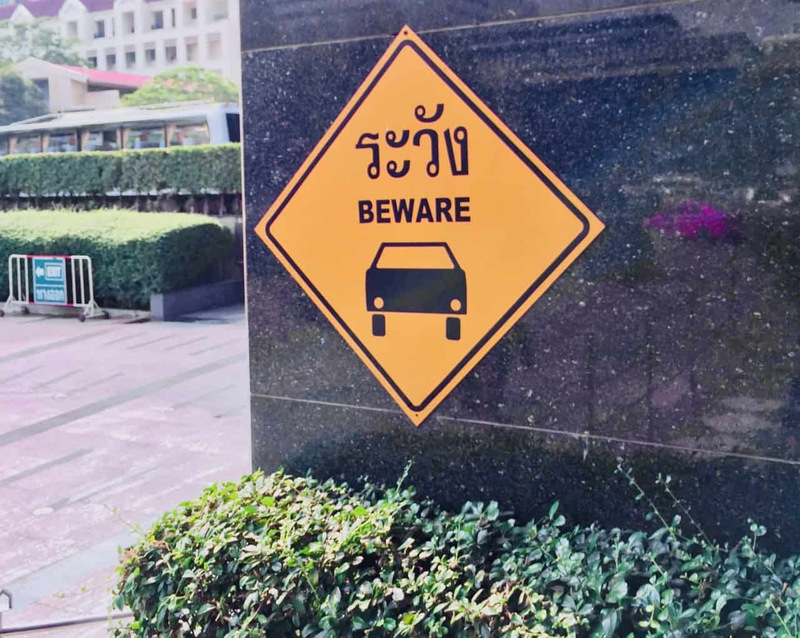 The Thai Crime Suppression Division (CSD) has been working on the case since January when it became aware of the alleged fraud but it just hit the headlines in recent days. The fraud was said to be one of the most challenging cases the CSD has dealt with due to the sophistication of the ruse. Authorities believe there were 9 individuals involved in the scam, including a 27 year old soap opera actor named Jiratpisit ‘Boom’ Jaravijit who was recently photographed in handcuffs playing the role of the perp walk. Boom was accompanied in the swindle with the help of some family members – one of which, Prinya Jaravijit, has apparently fled the country and is on the run, perhaps in the US. Prinya is believed to be the mastermind behind the failed fraud. The CSD was tipped off to the fraud when a Thai businessman, Chonnikan Kaeosali, who is described as a partner of Saarimaa, approached law enforcement authorities in Thailand. The thugs allegedly lured the unsuspecting into offers of investment of crypto that included the high profile gaming currency Dragon Coin. The gang went so far as taking their victims to Macau Casinos to convince them of the legitimacy of the offer. Of course, once the Bitcoin was transferred it quickly disappeared, apparently the crooks moved the money into Thai Baht and into multiple bank accounts attempting to cover their tracks by purchasing property. Asian cryptocurrency exchange KuCoin recently announced the launch of its new institutional investor program, according to Crowdfundinsidr. 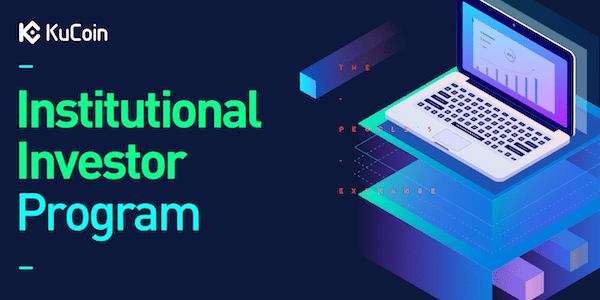 “According to KuCoin, the program was created in order to encourage institutional investors on its platform participate more actively in trading activities. The exchange describes institutional investors as those that participate in quantitative trading, high-frequency trading, etc. All institutions that qualify will notably receive significant trading fee discounts.